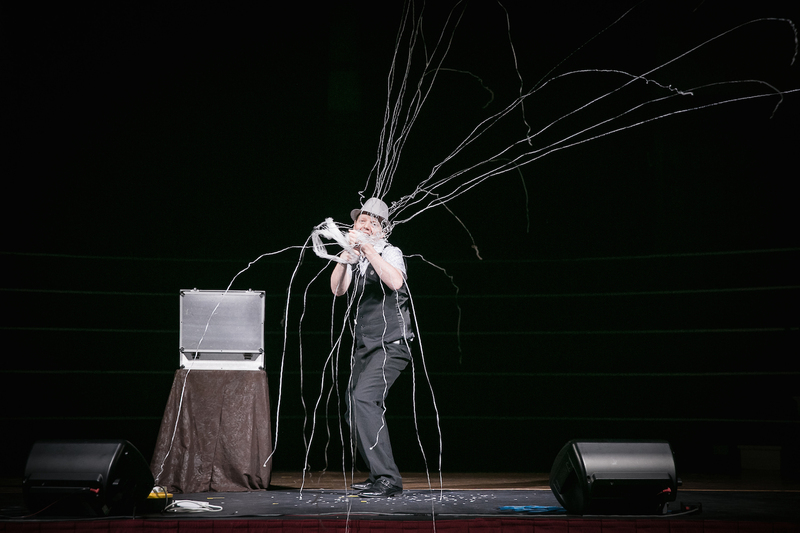 Paul Dawson is a talented close-up magician and when we first met had a stage show set to music. Paul wanted to bring his voice to his magic show and came to the School of Busking Street Theatre and Busking course last year and from the first weekend after the course – he was out there putting into practice what he had learned on the streets – busking with his magic show. It’s great following his journey and watching him step into the next chapter of his performing. We look forward to seeing Paul again this year at the School of Busking, along with other returning and new students. Now I think its best to learn how to perform to music and how to perform with your voice, then you can switch it up when needed, eg if you’re a talking act and you get booked for a non-English speaking audience you can perform a silent act instead, its an idea to keep in mind. There are two main reasons why I decided to go to the School of Busking – 1. like I stated above I wanted to learn how to use my voice more, that’s one comment I used to get after a gig, “it was good but I wanted to hear you speak”, “I wanted you to introduce the CEO of the company”, etc. But because I performed the same way for years I was scared just to say hello. 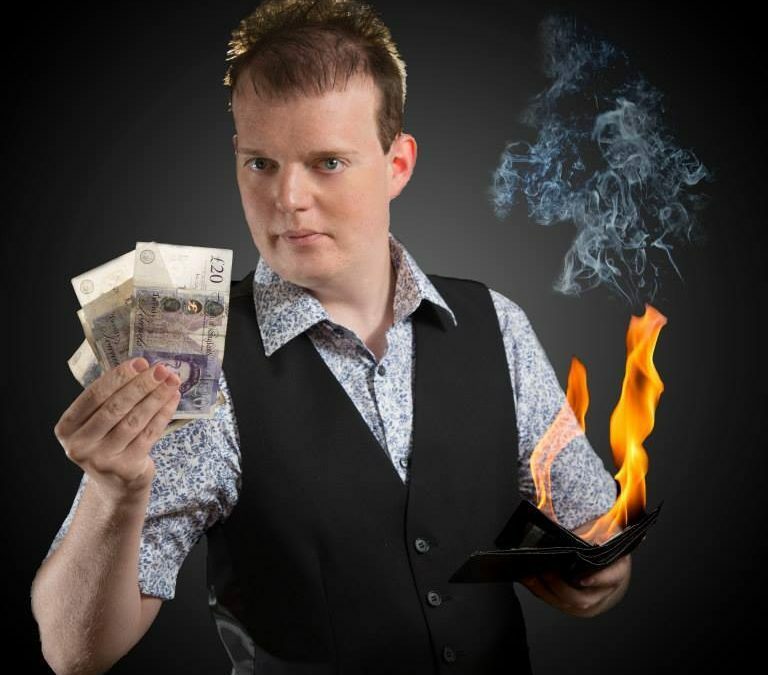 Also the skills I learnt at the school helped me develop my new stage show, which is now a mostly talking show, as a silent act my entire magic career, I never thought I would start talking to people, and my show is better for it, my close-up magic has improved as well, I communicate a lot better. if your thinking about going busking, just do it, if you were like me, you could take some friends for moral support, perform to them like you normally would, you will start to see that people start gathering around to see what’s going on, the best way to get a crowd is with a crowd. What I’ve learnt from performing on the street, is not to start your show too early, when I first started, I got to my finale, then suddenly I got a decent sized crowd, I’ve learnt you have to build your crowd first before you start the show, slow down, then once you’ve got a decent sized crowd you can start your show.